Where to begin? Ive been reading blogs now for maybe a year and I've often thought I had nothing much to say. I've made a few comments here and there but generally I've been a quiet observer. I've made a nice connection with a blogger in the US (Hi Shelby from Fresh Eggs Farm) and have lamented loudly that she doesn't blog enough. Jeepers, when you are living vicariously through the adventures of others, you need a daily fix, not weekly. Thank goodness for Rhonda from Down To Earth - I'd like to say she's like a grandmother to me for all the wise knowledge she imparts but I'm too close in age for that - I'll have to settle for favourite Aunt. So perhaps its time i gave it a go to see if in fact i do have a life and that i might have something to say that someone else might find interesting. So what could i talk about? The fact that i cant be bothered making the word "I" a capital all the time - get over it. Oh, I've noticed the spell check, that's a bonus. English is not my forte. Will readers from overseas get my strange Aussie humour and take offence. I'm sure you'll tell me. 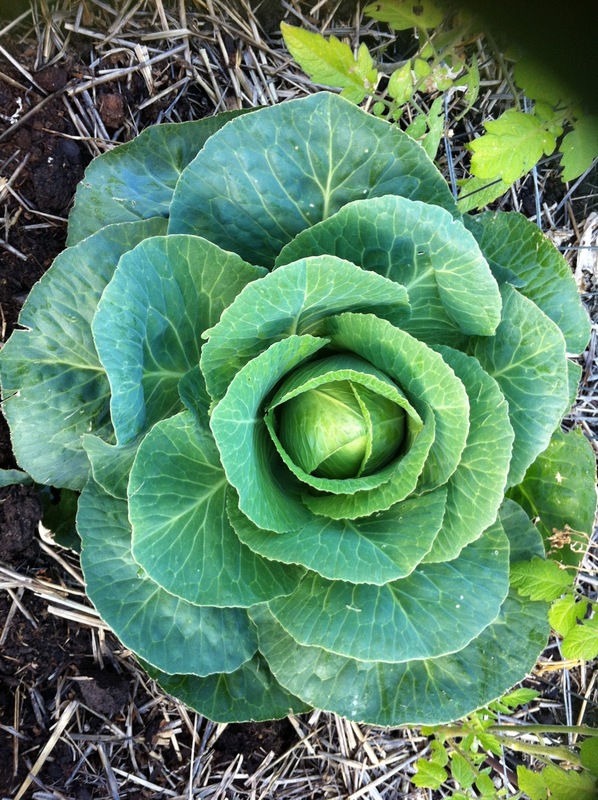 There is of course my current love, my veggie patch. It's new this season and I am having a ball making so many mistakes and still it rewards me. There is stuff growing and we have eaten my own cabbages, iceberg lettuces, spring onions, truss tomatoes and herbs and we haven't died yet. Neither have the bugs - goodness. I know my veggies taste good because every bug in the universe thinks its had a personal invitation to my backyard for a smorgasbord. I'm trying to be good and leave the chemicals alone but sometimes you just have to "bring out the big guns" as my 15 year old would say. Despite my husband and son's never ending array of electronic gadgets (too many to mention), most visitors this summer get shown the veggie garden first. Really! I have lots of photos and so will put them under another post some time - I don't want to burn out too soon. I could also discuss the merits of being the only full time female in a factory of men. This has its good points and bad. I'm not sure if I've taken on the role of big sister or mother. As Commercial Manager i still get to wash up the cups and clean the kitchen several times a day - would this happen if I was a male accountant? I don't remember this lecture at Uni. Still, i guess I'm not really expected to, i just cant stand the mess and they are oblivious to it. When i first arrived, i discovered the grey laminate top on the kitchen bench was actually pink! Bleach is my friend. Though I will try to keep it as 'polite" as possible, i guess the other interesting area of my life is that both my husband and son are autistic - Aspergers. This certainly make life interesting and we have our ups and downs as a family. Being neurotypical, its hard for me to understand how they are thinking and feeling and I will admit to making mistakes and being often frustrated. Please shoot me (with an honest comment) if i ever get carried away on this topic. Its not really open for discussion but I might occasionally need to vent and hit that publish button without engaging brain. So, here goes nothing. Out into the big wide world goes the ramblings of a suburban housewife/mum/accountant from the bottom of The Land of Oz. Perfect first blog post ;-) I know, I know, I don't blog nearly enough. I worry that I won't have enough to say and people will just get bored. We will certainly blog more than Mark (I think you already have LOL). 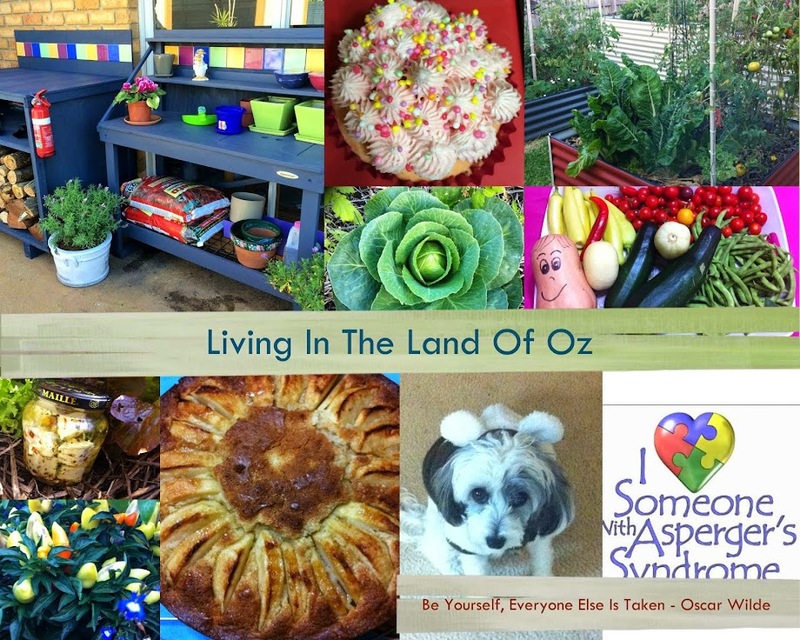 The nice thing about a blog is that you can write the words and they are your own...so if you are blogging about work, Aspergers, or gardening - it's on you. I think it helps you remember, realize and work things out in your brain. Like a diary - but just sharing with others to get some other points of view. I will read your blog with the dedication that you read mine ;-) I'm excited. 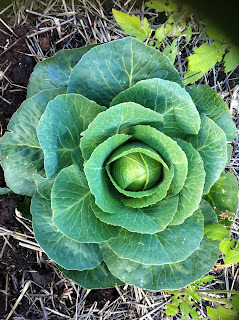 BTW - You've eaten your own cabbage...I've never experienced that...Hoping to this season though!!! Looks yummy and beautiful! I will follow you and think I will enjoy this. Kas from Bellbowrie. Thank you, this is a buzz! Kaz you are very close to the river. Have you been flooded. Thanks Fiona, its a buzz getting a response. Will look at suggested site. I love this community of women that im part of.